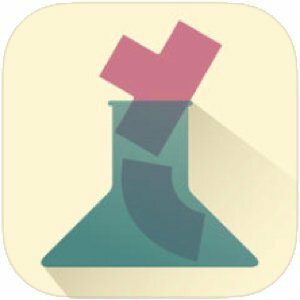 This week’s free app from Apple is the brain game Noodles. Normally $2, it’s free for a week on your iPhone and iPad. Continue reading for our review and recommendation if it’s worth a download. 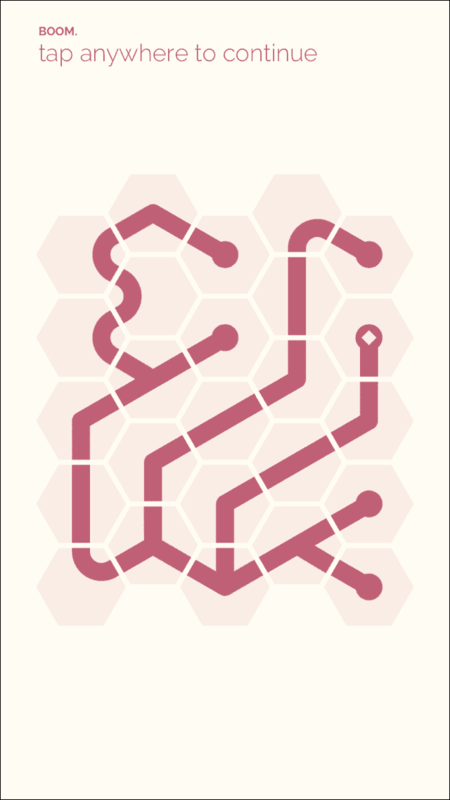 This week’s free app from Apple is the brain game Noodles. Normally it’s $2, but you can get it free from iTunes for your iPhone or iPad until Thursday, September 8th. This game is all about logic. Nothing to shoot or collect. You’re given a series of puzzle pieces that have to form one solid “noodle.” The goal is to create the noodle with the least number of moves in the quickest way possible. As you progress, the game gets harder. The developers don’t always add more puzzle pieces, but the game gets more complex. I think of it like Monument Valley without the scenery. If you get stuck, the app eventually gives you a few clues if you tap for help. The average round takes about 3-5 minutes. 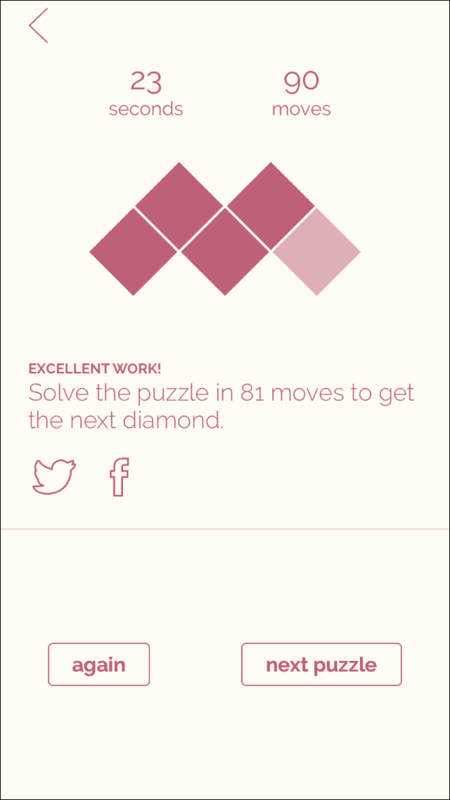 At the end of the puzzle, the app tracks your time and number of moves. As a reward, you get diamonds if you beat the goal The game’s messages encourage and compliment you on the way. Once you’ve done an entire series, you can always go back and improve your times. This isn’t required. However, I found myself repeating levels to book a high score. Anyone who enjoys brain-teasers will love this game. The puzzles force you to problem-solve and clear your mind. Once you solve the puzzle, the connections are obvious. I found it a great stress reliever. There isn’t action or any cute characters – just puzzle pieces and the goal to interconnect them. Noodles will require about 20 Megs on your device and runs well on both an iPhone and iPad. It doesn’t try to upsell you to a pro version or anything else. It’s a nice distraction when you want a quick game. With all the levels and the goal of improving your time, this game is going to keep you coming back.